In an eye-opening chart, Smart Insights shows that the typical digital consumer owns 3.64 mobile devices. While shocking, this fact can play a major role in helping you reach your event attendees and help them connect with each other. Without a doubt, people love their mobile devices. This includes your attendees. While your attendees' dependency on their mobile devices may seem like a distraction at your event, it can actually work to your benefit. In fact, mobile devices and event apps can even help you achieve one of your most important event goals – to facilitate networking for your attendees. So why do people love their mobile devices so much, and how can you use this to your advantage? Mobile devices and apps have changed the way people approach their daily routines. We use them to shop, find entertainment, communicate, and discover new content. It’s hard to picture a day when you don’t use your mobile device or an app at least once. 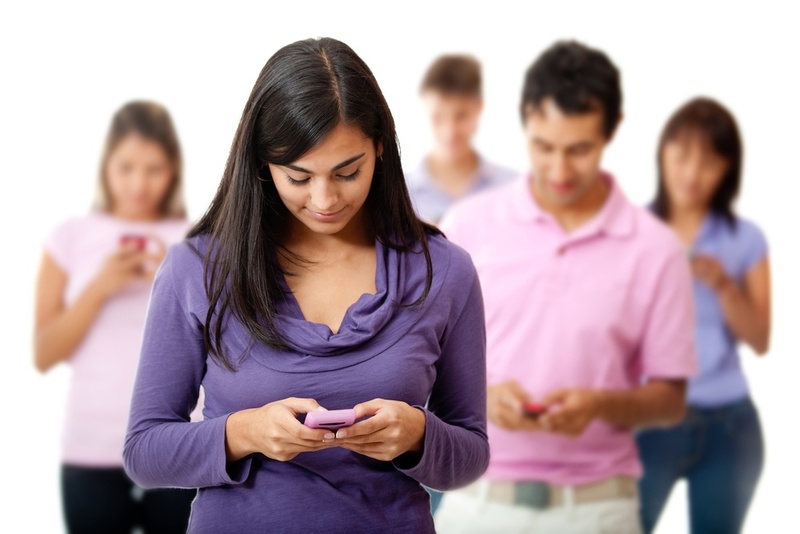 People are hooked, and this obsession with technology carries over to your events. But that doesn’t mean you have to fight against the tidal wave of technology. Instead, you can ride the momentum and put mobile apps to work for your next event. Technology doesn’t have to interfere with your event activities. You can use technology to bolster your event and achieve your goals. Mobile devices go where your attendees go. They’re also easy to use and provide hassle-free access to information and valuable features. In the context of networking, your event attendees can use the portability of their mobile devices to connect with other attendees as they move around your event. Using advanced features like matchmaking and Beacon notifications, you can create a networking list for each attendee, and alert them when they’re close to a quality connection. These features can help take the trouble and awkwardness out of networking at your events and allow your attendees to move freely as they network. Mobile devices and apps are fun. They provide users with new ways to find entertaining and informative content. As an event planner, you can use mobile event apps to help your attendees network in fun and new ways. Cutting-edge apps, like those provided by MeetingPlay, can incorporate gamification into your event activities. Attendees can earn points and prizes for connecting with other attendees, speakers, vendors, and sponsors. These unique and fun activities can compel your attendees to seek out new connections while they have a great time at your event. Mobile devices help us stay connected and informed. And networking is all about making connections. 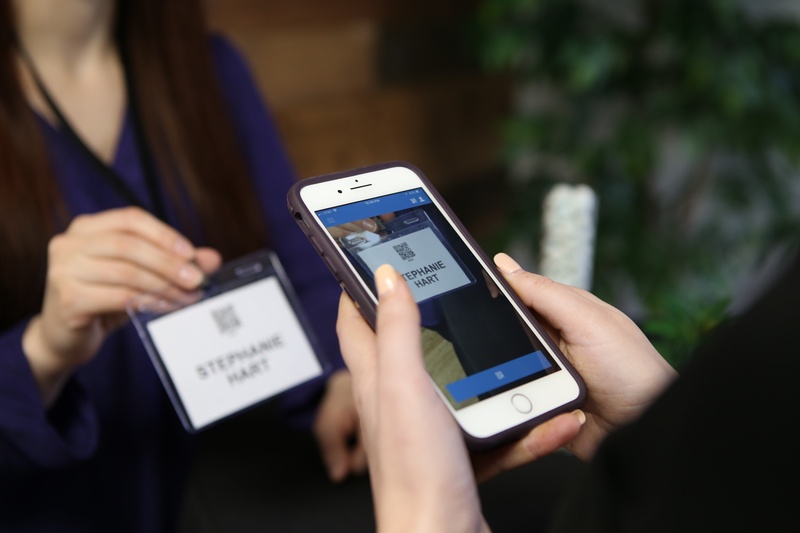 Using a mobile event app, you can help your attendees identify potential connections, interact with other attendees, and exchange contact information. All this information is in the palm of your attendees’ hands. No more searching for contacts, exchanging business cards, or fumbling for discussion topics. Everything they need to make meaningful connections is right in their mobile event app. Mobile devices don’t have to detract from your event. Harness the power of mobile event apps to elevate your attendees’ experiences and facilitate their ability to network. Contact us for a quick demo and see how we can help you provide an unforgettable experience for your attendees.